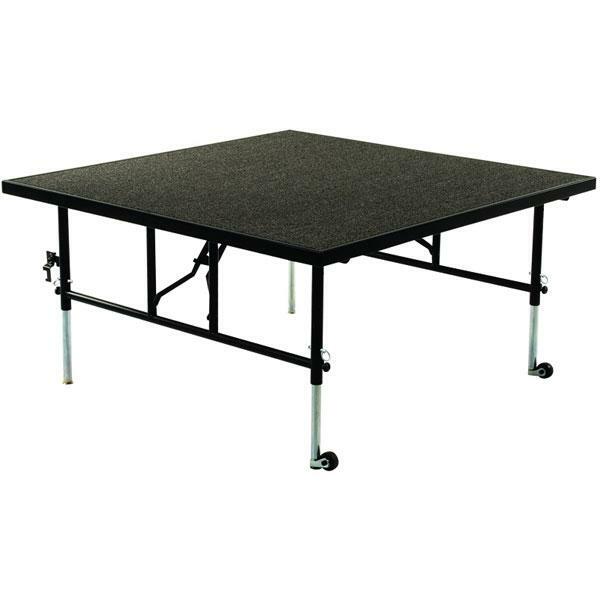 The TransFold line of carpeted portable staging is remarkably easy to set up and tear down. 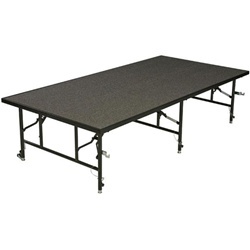 One person is able to carry out this entire process easily because of the amazing design of TransFold from Midwest. 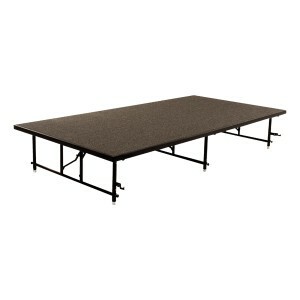 T4808C STAGE SECTIONS (4′ x 8′ x 8″) ARE ONLY $479!